We may be about to find out the limits of cozyness between Donald Trump and Vladimir Putin. 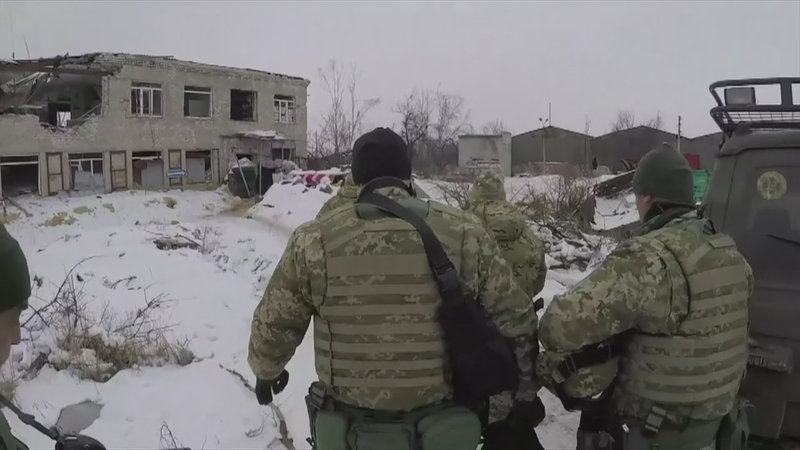 Fighting has flared up again this week in Eastern Ukraine. The UN has called it “A protracted humanitarian crisis”. And Trump’s ambassador at the UN Nikki Hayley blamed Russia for the new fighting – in a conflict which has already killed almost ten thousand people since 2014.